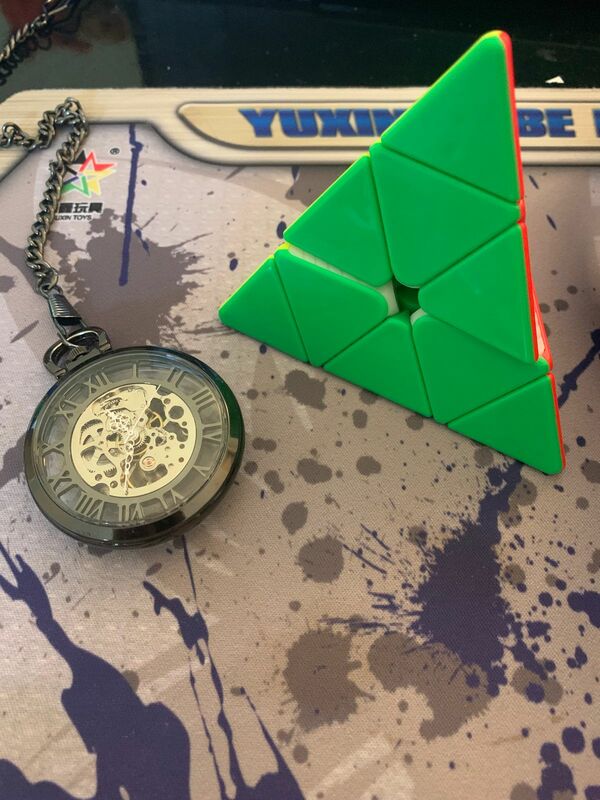 The Yuxin Little Magic Pyraminx is very good Pyraminx for the budget conscious buyer. Great Pyraminx, Ball Bearings Feel very Fast. Although Came Very Lube with Traxxis , making The Cube Very Greasy. I liked the speed and control i had with the pyraminx. The only thing i didn't like was how the pyraminx was hard to hold. This puzzle performs quite well. I like the ball bearings in it, they feel really nice. 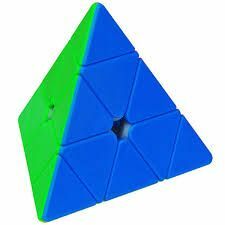 Awesome Pyraminx, Great Size, and comparable to much more expensive Pyraminx puzzles performance-wise. Super happy.